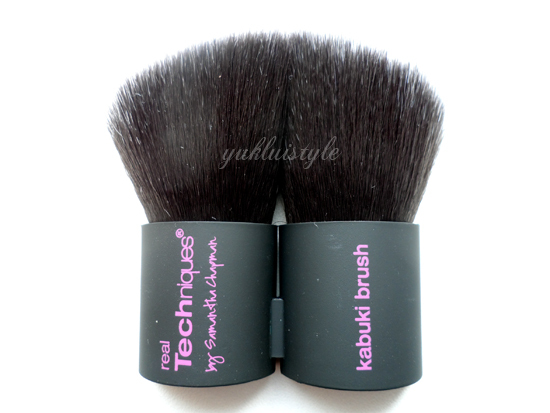 I have purchased another Real Techniques brush as the hype is still big and wasn’t disappointed with my first purchase. First impression of this was the size. It was a more friendly travel size and cute too. As compared to the Sigma F45, this isn’t as densely packed where the bristles may feel flimsy when used. However I do not think that this is a bad thing. 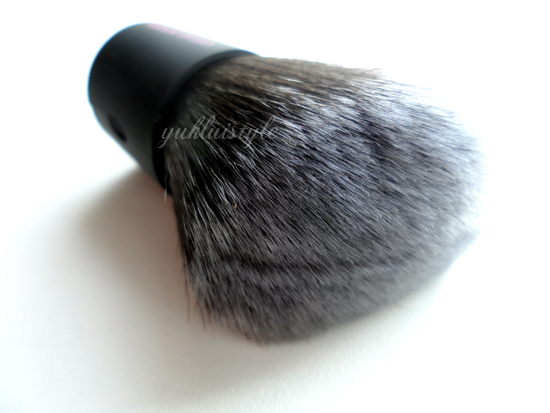 It can also mean it can reach more surface on the face without overdoing the cakey powder. It’s a lot softer too. The coolest feature is that this can be opened in half to become a fan brush and can be used to contour. First product I’ve seen do this. It can be a bit difficult to use at first but practice makes perfect therefore having learnt new techniques in the palm of your hands with one brush. I have taken this with me on my recent trip to Paris had used this to set my foundation, contour and apply blush (in that order). This has been washed after every use an there are no shedding whatsoever so far, great! I haven’t read much reviews or hype around this one particular brush. 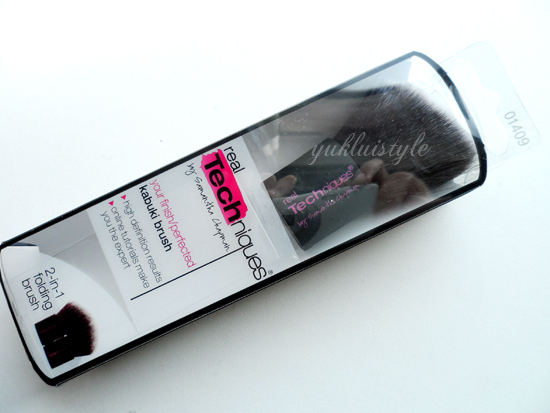 £11.99 is a tad expensive for this little brush but my face powder did apply a lot smoother than my Sigma F45. 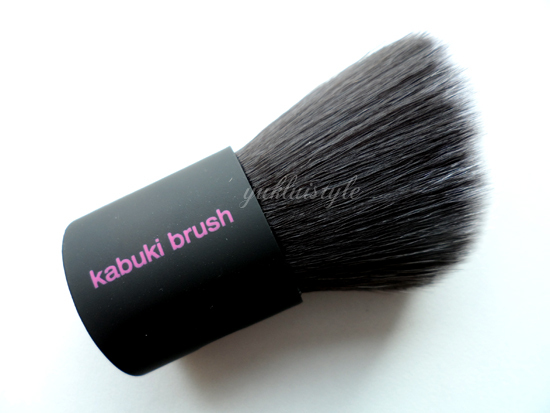 I would recommend you if you do not need a densely packed kabuki brush. Really unique idea, need to get some of these brushes, I've heard nothing but awesome things about them!